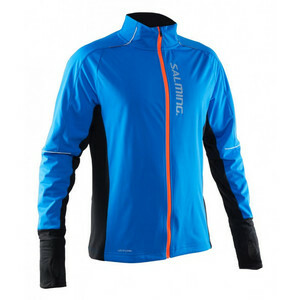 Light, warm running jacket made of functional materials with overlapping hands. Empower the coldest conditions jacket Salming Thermal Wind Jacket. This highly functional jacket is designed to keep you warm and dry while running even in the coldest days.